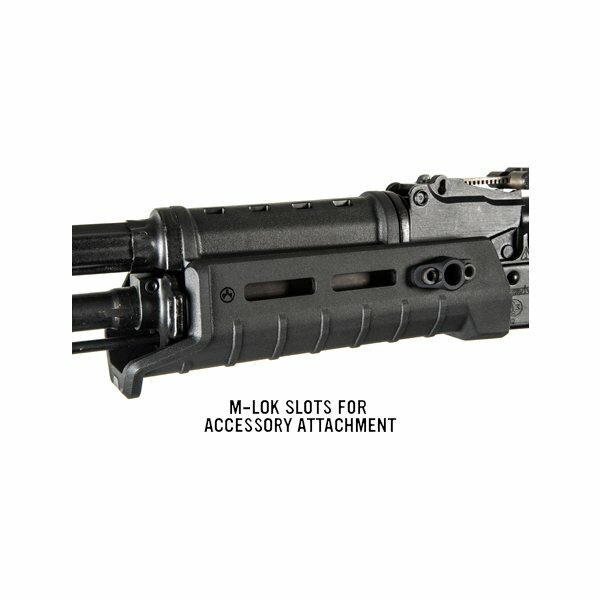 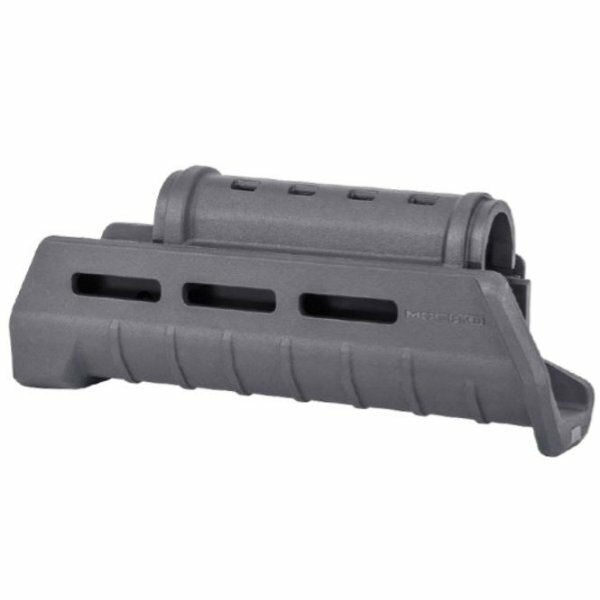 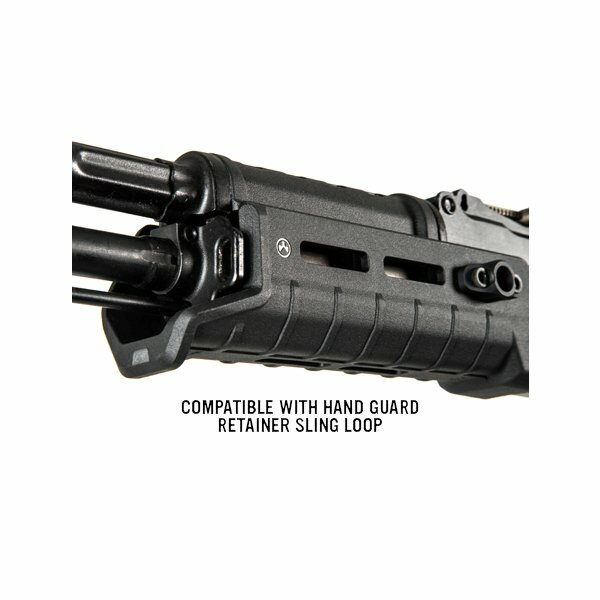 The Magpul MOE AKM Handguard is a replacement for original stamped receiver AK-47/AKM/AK-74 pattern rifles with a front sling loop on the handguard retainer. 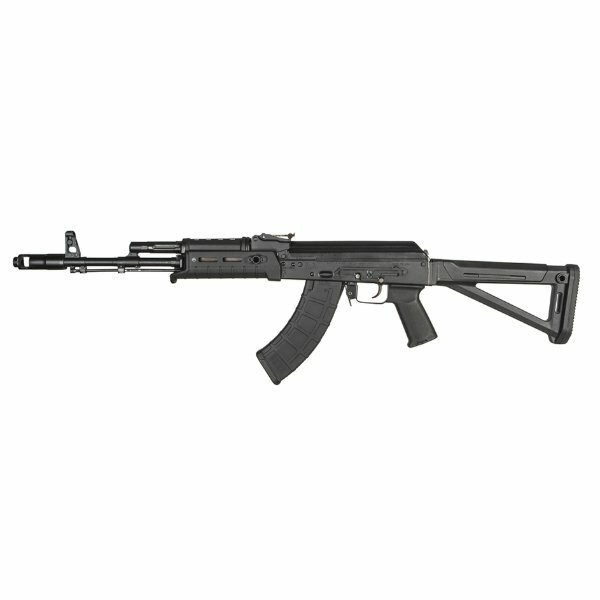 Featuring an extended gripping portion, integrated heat shield, M-LOK mounting capability, and replacement gas tube cover, the MOE AKM Handguard is an upgrade to any AK pattern rifle. 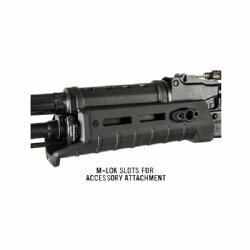 *NOTE: The MOE AKM Handguard is a direct replacement for standard AK-47/AKM/AK-74 pattern handguards and utilizes the existing handguard retaining cap with (or without) sling loop. 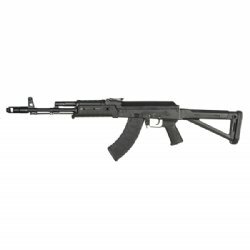 Due to the wide range of tolerances of your typical AK, minor fitting may be required. Not compatible with Yugo pattern rifles.